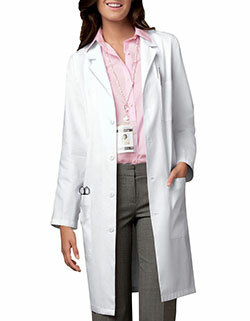 Comfortable lab coat loaded with functional features! 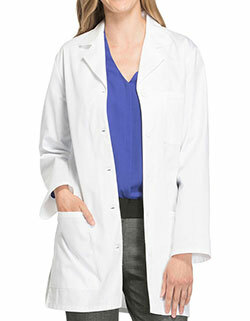 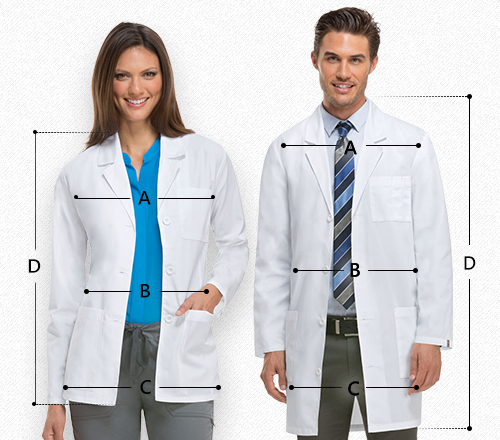 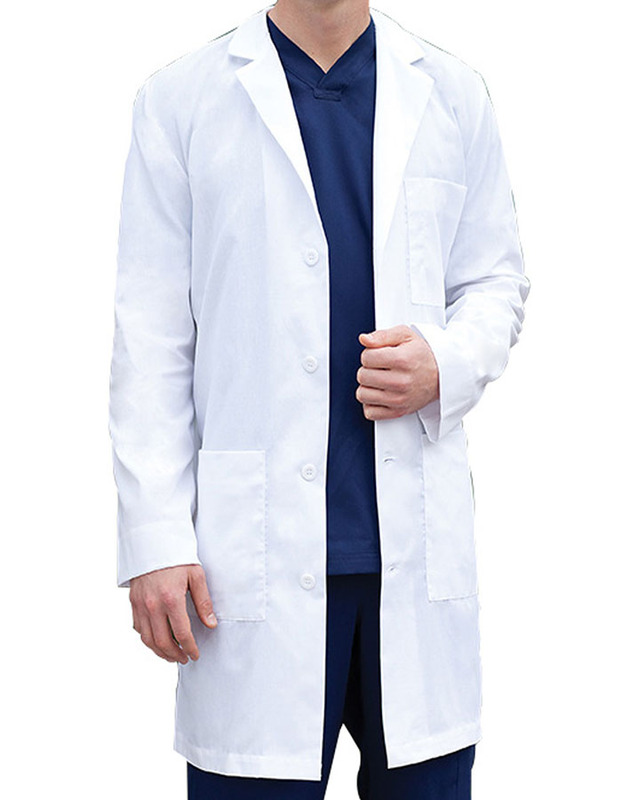 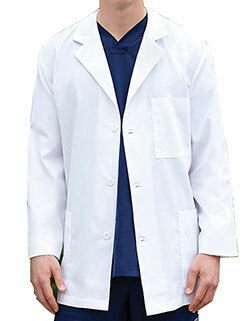 The Barco 9103 modern style lab coat, with its Velcro closure on the right pocket. 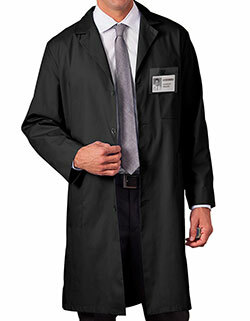 With four pockets in total - a chest pocket with a pen holder, a left lower pocket and an inset pocket, notched lapel collar and three buttons for closure – the lab coat is bound to enhance your performance.